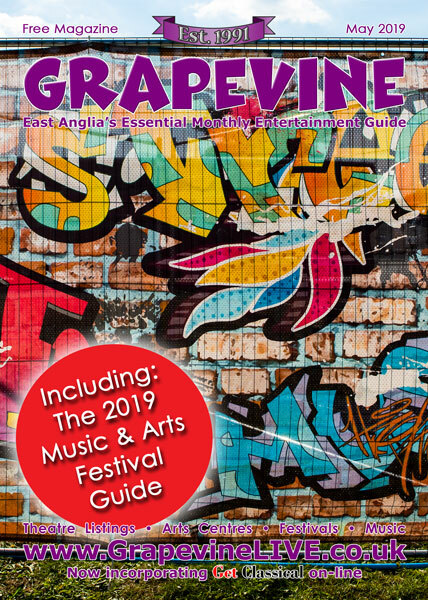 Grapevine Magazine and its sister website GrapevineLIVE.co.uk have been promoting LIVE entertainment in East Anglia for over 25 years through our trusted free listings service. Register online today and add your events. 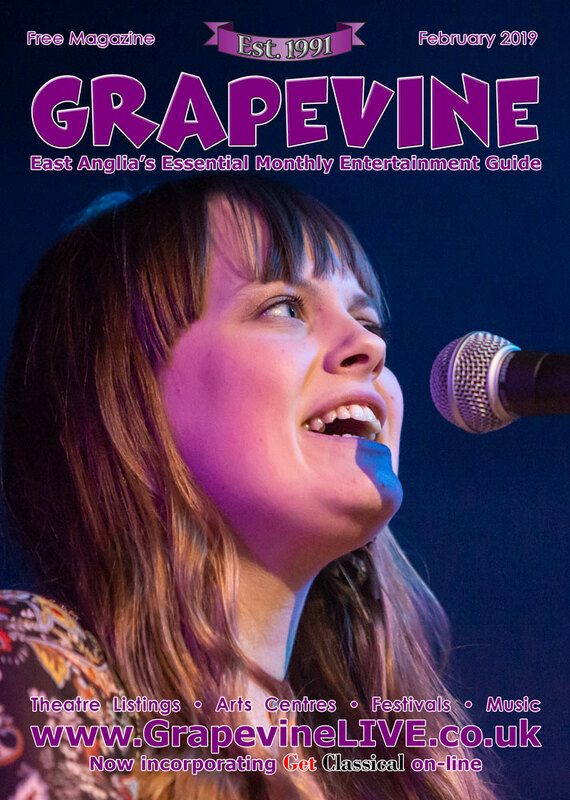 Grapevine Magazine and GrapevineLIVE.co.uk are published by Musical Marketing, part of the Mansion House Publishing Group. If you are SO over the schmaltzy-ness of Valentines Day, then Trapper Schoepp may well have the antidote you’ve been waiting for… “Drive Thru Divorce” is the ripely-titled and finely-timed new single from the erudite Wisconsinite singer-songwriter. “When you’ve lost, lost the course… There’s drive-thru divorce” quips Trapper in one of the most beguilingly catchy-choruses of the year so far. 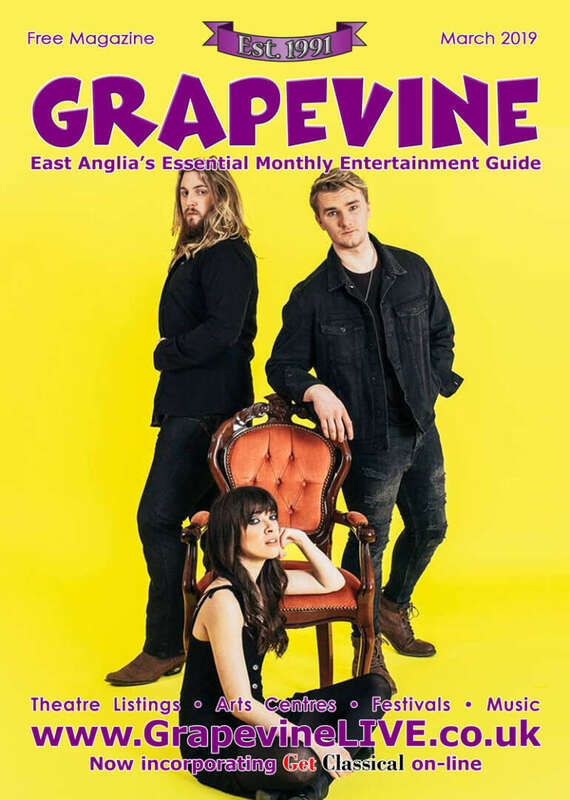 “Drive Through Divorce” arrives as Trapper Schoepp prepares to embark on a UK and European tour with his Xtra Mile Recordings label mates SKINNY LISTER. Kicking off at Brighton’s The Haunt on the 28th February, the tour will see Schoepp and Skinny go on to visit venues in France, Belgium, Germany, Holland, Czech Republic and Switzerland before returning for a second UK leg in April. Full dates and details below. Schoepp will be performing tracks from his critically acclaimed new album ‘Primetime Illusion’ – out now on Xtra Mile Recordings. 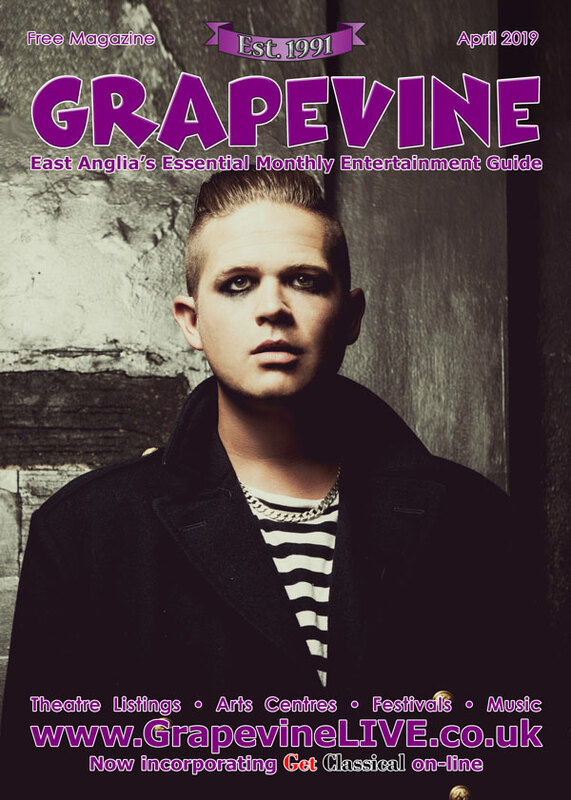 Hailed as “a genuine and unhyped talent” (4*) by RNR Magazine, elsewhere Rolling Stone praised the songwriter’s knack for a ‘winsome, nostalgic melody’, whereas No Depression championed ‘Primetime Illusion’ as “his strongest, most impactful album to date”. Produced in Milwaukee by Pat Sansone (Wilco, Robyn Hitchcock), ‘Primetime Illusion’ sees Schoepp reaching for his own place in the canon with a truly remarkable collection of character-driven songs and stories, a carefully etched series of sonic snapshots in which people we all know struggle to fulfil their own American dream. The album also features a co-write with Bob Dylan called, “On, Wisconsin.” which was premiered by Rolling Stone alongside a Q&A with Schoepp, plus a mini documentary shot by the state of Wisconsin about the remarkable track. The new album, Primetime Illusion is out now. 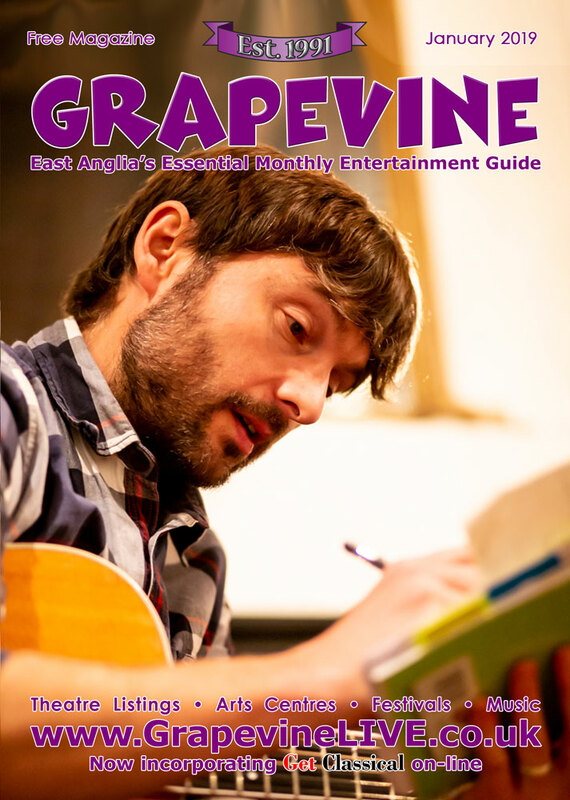 For more information and tickets visit trapperschoepp.com. New Wolsey Theatre Rock’n’Roll Panto Returns! © 1991 to 2019 - Musical Marketing. All Rights Reserved. No content may be reproduced without permission.